The following is the foreword to the May 2018 issue by Summer Edward, Anansesem's editor-in-chief. Putting together our May 2018 Special Issue devoted to book reviews made me think a lot about the function and state of the book review. Technologically-driven changes in reader habits, the end of book review sections in newspapers, and the frantic pace/massive scale of modern-day book production have caused many to declare the book review (and literary criticism more broadly) dead, but clearly, from both commercial and reader standpoints, there's still value to the work that book reviewers do. On the most basic level, reviews help people discover and choose books. 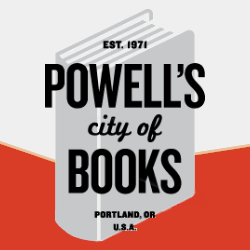 Booksellers and librarians rely on reviews to decide which books to stock their shelves with. Teachers read reviews to figure out which books to teach in the classroom. 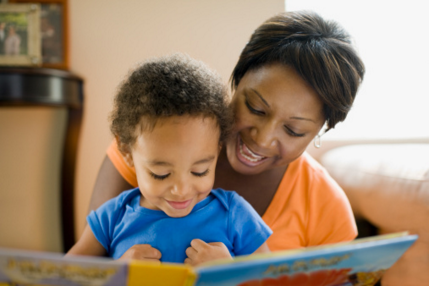 Parents and caregivers read reviews to decide if they'll buy a particular book for their child. Book reviews set the tone for how a book and its author are received by the reading public and industry gatekeepers alike. Reviews are publicized even before a book is published and they affect how many orders of the book are placed. A review can make or break a book. What is a Starred Review? Pre-publication, as a matter of course, authors and publishers send advanced review copies of books not only to reviewing websites like Allreaders.com and BookPage.com, but also to the everyday readers (known as "book bloggers") who review books on their blogs. 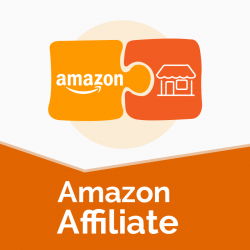 Or they pay trusted and reputable reviewing services to review their books and wait with baited breath to see whether these reviewing services approve of, and thus recommend, the book or not. Sometimes, for a very small percentage of books, recommendation comes in the form of a starred reviewed—often simply called 'a Star'—considered one of the high watermarks of literary praise. A Star is a marker of the most exceptional books as determined by experienced industry professionals with extensive knowledge of publishing trends and deep critical appreciation of writing and (in the case of children's books) illustration. As a selling point, publishers are known to emblazon starred review blurbs on the covers of books. Understandably, starred books are typically the ones that get the best visual merchandising in bookstores and accrue the most prestige within literary culture. A starred review can even translate into more sales, particularly if a book has received multiple starred reviews. Currently, the most influential (by industry standards) reviews of children's and young adult (CYA) books in the English-speaking world are done by a cadre of respected, authoritative children's/YA book review outlets in "First World" nations: CM: Canadian Review of Materials and Quill & Quire in Canada; Horn Book Magazine, School Library Journal, Booklist, Publisher's Weekly and The Bulletin of the Center for Children's Books in the USA; Reading Time in Australia; and Inis Magazine in Ireland. These outlets don't just review books written by authors in the countries where they are based; they also review books by authors from other English-speaking countries. Since their founding, the above-listed review outlets have reviewed a significant number of Caribbean CYA books. Over the past few years, we've read and studied the reviews of Caribbean CYA books published by the above-listed review outlets and, in consultation with Anansesem's advisers and confirmed by the many Caribbean authors/readers of CYA books we've spoken to, we've determined conclusively that the aforementioned review outlets don't do an adequate job of reviewing Caribbean CYA books. 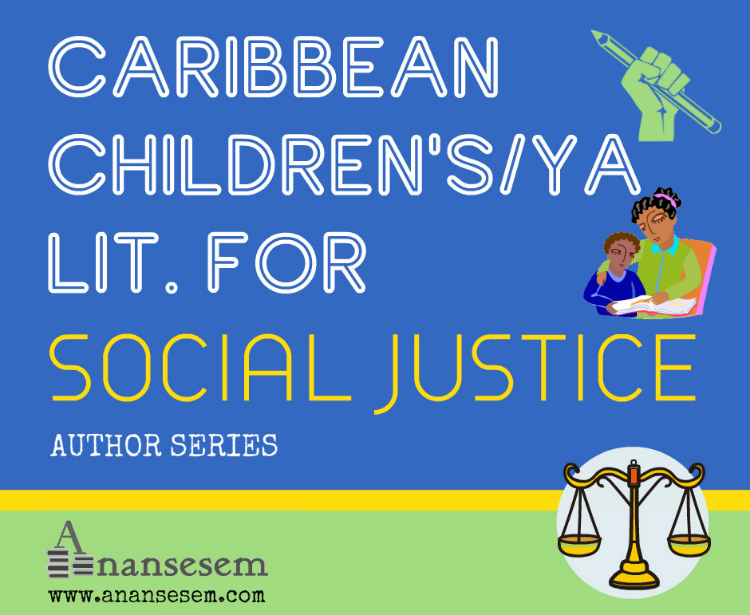 Often, their reviews of Caribbean CYA books contain assessments, assumptions and oversights that are problematic to discerning Caribbean readers, and we've also detected frequent instances of cross-cultural insensitivity in the form of wording issues. These review outlets have too frequently endorsed, praised, and starred books depicting Caribbean communities, and written by non-Caribbean authors, that Caribbean people ourselves find highly problematic from a socio-cultural or linguistic standpoint. 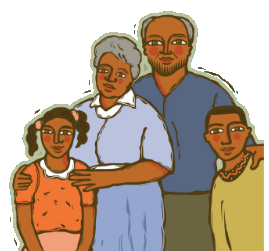 We understand that these reviews of Caribbean CYA books are being written by cultural outsiders, and so understandably, their reviews are often marred by limitations of knowledge, insight and cultural sensitivity regarding the nuances, urgencies, idiosyncracies and significations of Caribbean lived experience. The very nature of literary criticism is that a critic has the right to write whatever they want about a book, however the huge power imbalance in CYA book reviewing means that historically privileged groups have long been able to dominate, and thus control, critical responses to literature by or depicting marginalized groups. The fact is that the cadre of respected review outlets listed above, from a position of "First World" dominance, exert far-reaching influence on global literary culture and the reading public. Because of their stature, their reviews of Caribbean CYA books, however problematic, are likely to be seen as credible and authoritative, even indisputable. One of the many ways cultural and racial bias manifests in CYA literature is the normalization of, and deference to critical work done, and literary gold standards set, by historically privileged groups. We, along with many others, have noted the serious problems associated with this power imbalance in book reviewing. The inability (or unwillingness) of reviewers from historically privileged groups to detect, call out, and effectively comment on culturally offensive, racist, xenophobic, colonialist stereotypes and narratives (in books) that negatively affect historically disadvantaged groups has been long discussed all over the Internet and in various other fora. Literature is a powerful force in society, and critics/reviewers must be called to task for the role they play in popularizing and normalizing books that misrepresent, or deny the humanity of, marginalized peoples. Nathan Heller argues in The New Yorker that book reviewing must remain a personal enterprise, that book reviewers should have the "critical autonomy" to make sense of a literary work however they want to...even if it means ignoring the dimensions of the work that are problematic for, or harmful to, historically marginalized communities. As Caribbean readers and critics, we understand this critical autonomy to belong as fully to us as to anyone else, thus our right to give a "bad review" to reviews and reviewers that do a disservice to our humanity, or that further marginalize us. We have the added assurance of knowing that the Caribbean literary critic is a far superior reader of Caribbean experience than the "First World" critic in a far-off metropolis, and will not hide behind the smokescreen of personal autonomy in order to disregard the humanity of Caribbean people. The Anansesem editors, along with the many Caribbean authors and academics who have advised us over the years, believe local (i.e., stemming from within Caribbean communities) control of literary criticism matters exceedingly for the advancement of Caribbean CYA literature. Clearly, book reviews that do an adequate job of contextualizing the lives and cultures of marginalized groups, and engaging with the unique historical-cultural-political concerns of these same groups, are essential in order for the reading public to appreciate and understand the stories, voices and points of view of historically marginalized communities, as inscribed in books. Culturally-grounded reviews will help move Caribbean CYA literature forward by giving readers better, more nuanced, culturally authoritative information to help them discover, choose and think critically about CYA books that depict Caribbean places and people. Critical standards set by a respected Caribbean professional authority are also essential in order to put Caribbean CYA literature on its own pedestal. 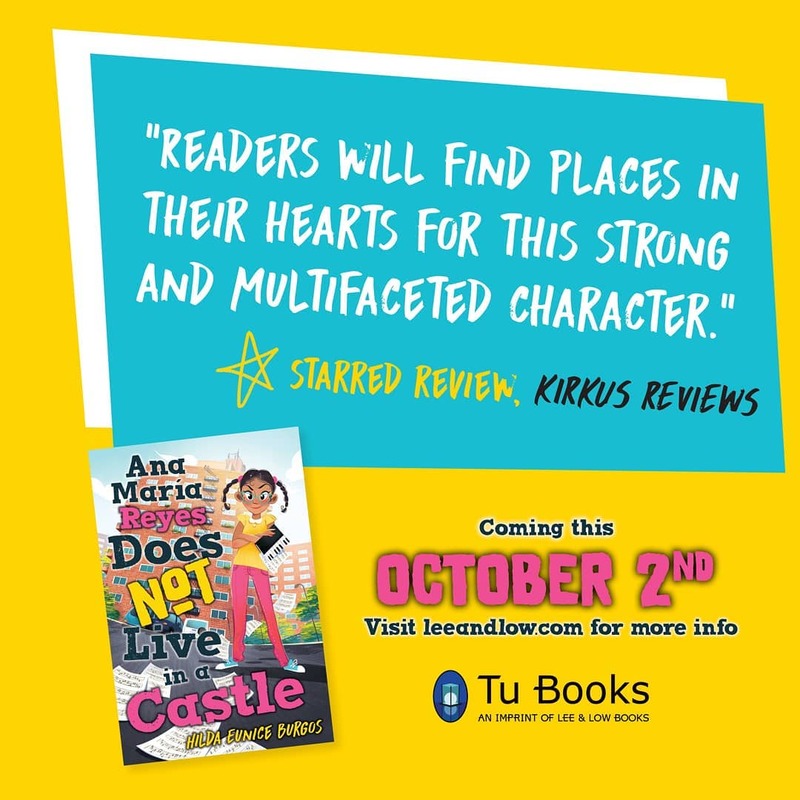 Caribbean CYA authors and illustrators will be able to rely on our own systems of literary merit for one of the most recognizable markers of literary distinction— the starred review. 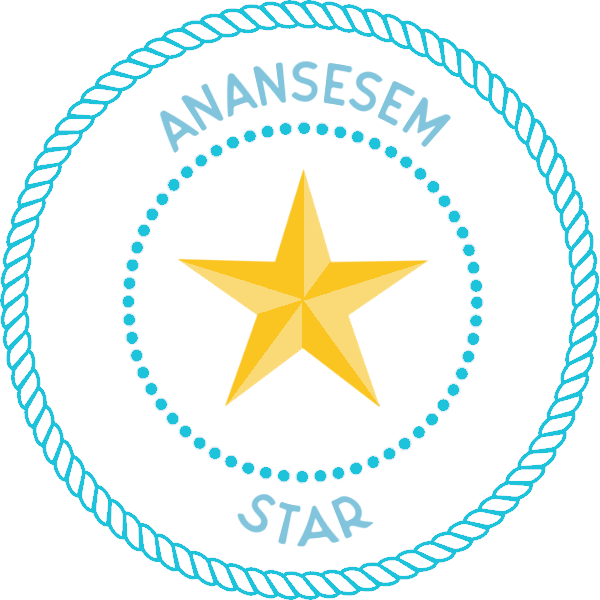 Who Determines Whether a Book Earns the Anansesem Star? 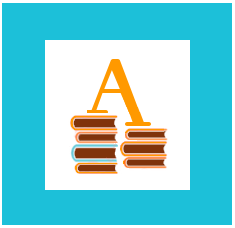 We guarantee that every book reviewed in Anansesem will be read and assessed by qualified Caribbean book reviewers (i.e., CYA book industry/literature professionals) and editors whose identity, knowledge and concerns are shaped by and grounded in Caribbean experience. Our culturally qualified editors and reviewers will work closely together to decide if a book will receive a Star, but the final decision will rest with our editors. 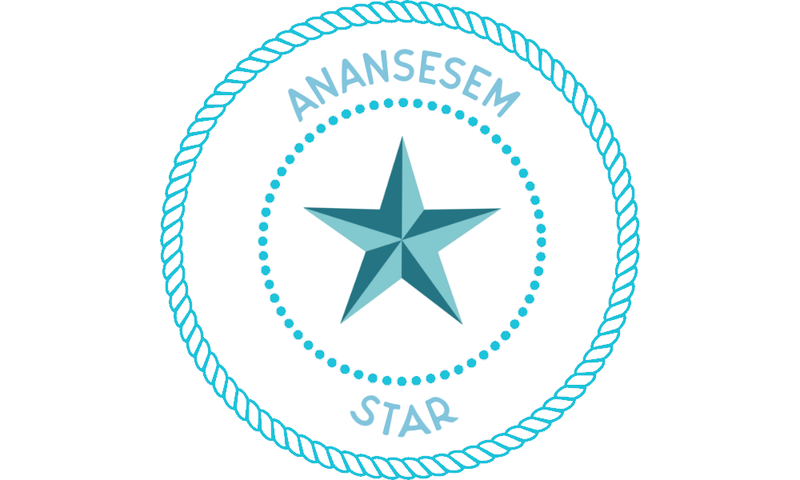 Books of all genres will be eligible for the Anansesem Star. 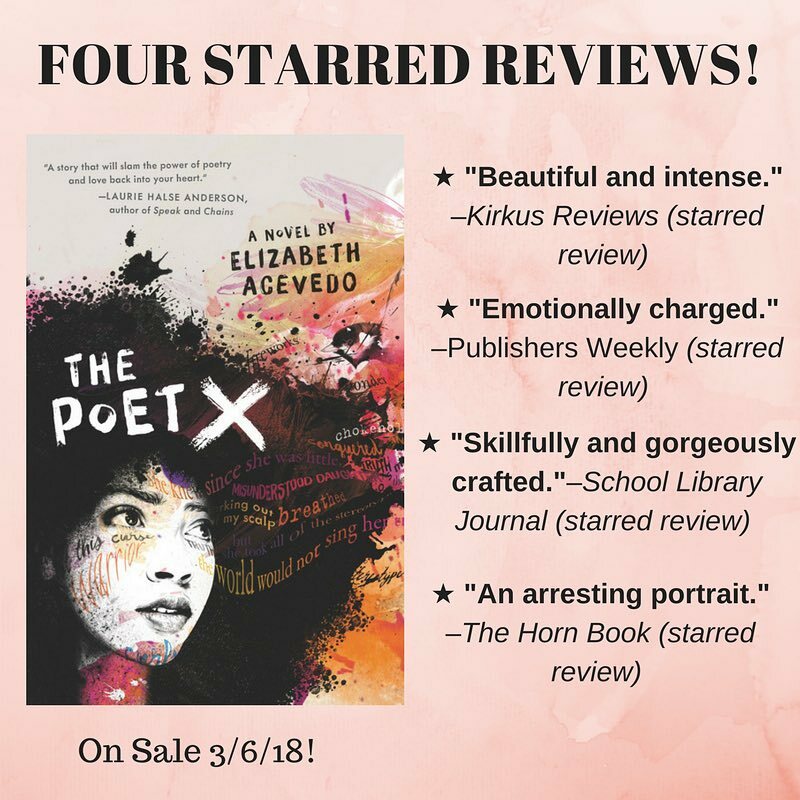 Our first ever set of starred reviews has been announced in our May 2018 issue here. 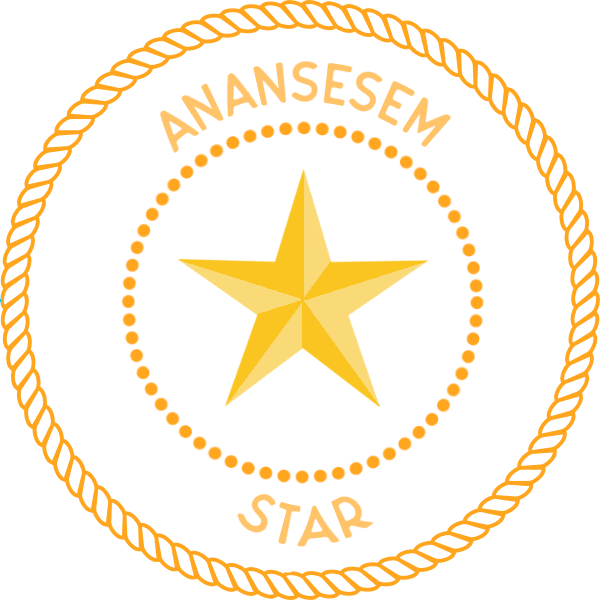 Below are official images of the Anansesem Star that publishers and authors can download and use on their websites (Note: the different colors do not represent different levels of merit; we've simply provided different designs to choose from.) We are excited about this next stage in Anansesem's evolution and welcome feedback as always.